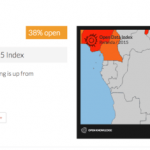 Global Open Data Index – Open Data Aha! 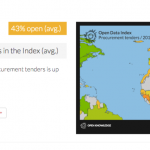 The 2015 Global Open Data Index is around the corner – these are the new datasets we are adding to it! 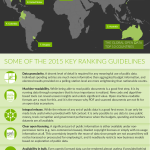 What should we include in the Global Open Data Index? 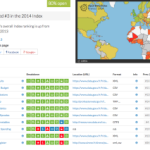 From reference data to civil society audit.